There is no doubt that Nursing is the career subject of choice in Nepal for most of the SLC graduate ladies. Nursing education, for the overall development of country directly or indirectly plays a vital role. Growing demand of nursing personnel in national and international level is also another reason to choose Nursing. 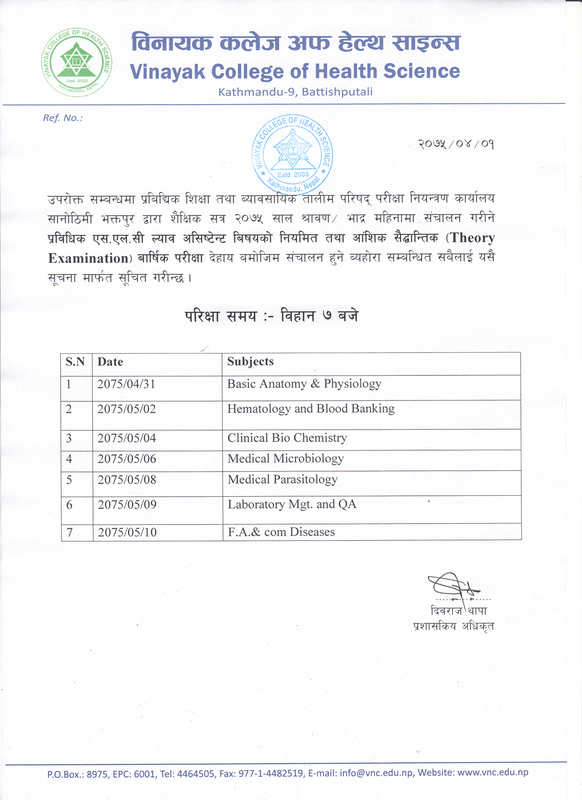 Registration in Nepal nursing Council as a registered STAFF NURSE. Public health nurse in community health nursing service. 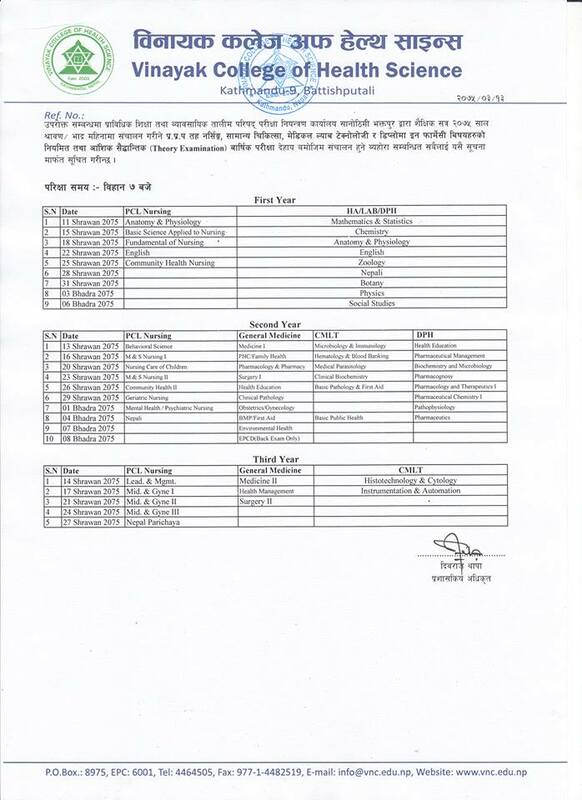 Nurse teacher in junior level program i.e. ANM/CMA. Independent categories of related jobs in different NGOs, INGOs and GOs. Eligible to proceed for abroad study. Able to stand on their own in academic, social and economic aspects.